It's almost time to pack your Greenbelt bag. We've prepared a handy guide on what to bring (water bottle*) and what to leave at home (definitely the ironing board). The Tank's our very own volunteer-run café, offering delicious FairTrade drinks and cakes all day long. All its profits go to Greenbelt – and it's got a great back story, too. We've made some changes to our youth venues in 2018 – new café, new location, longer opening hours – making Greenbelt more safe, fun and inspiring for young 'uns. We made a film about it, too. 👷‍♀️ We're a growing festival and we're still on the hunt for stewards to help around the site. Free tickets! Good vibes! Sign up now. 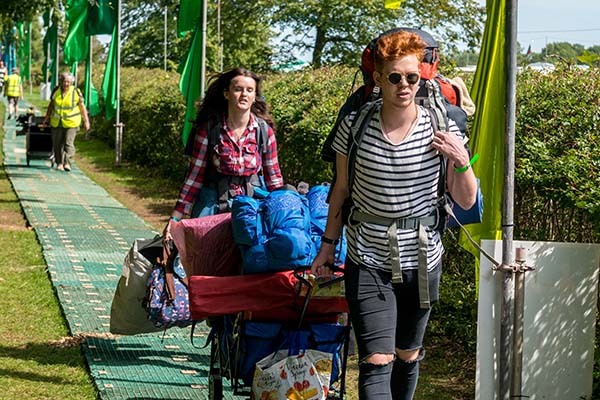 ⛺ The latest member of Greenbelt's festival family – Gwyl Coda Festival – recently arrived in North Wales. 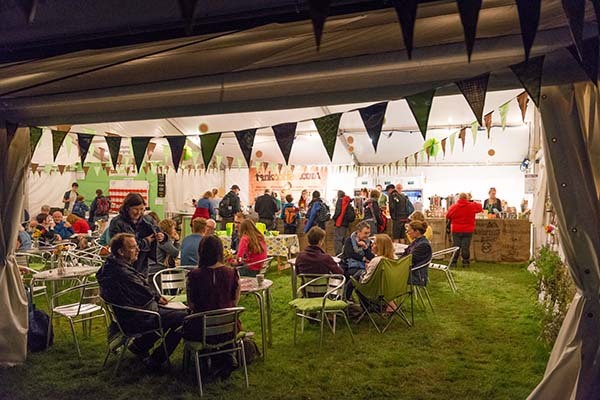 🎤 We're looking for people to share stories in our two Tenx9 storytelling sessions on courage and kindness at the festival. Sign up here. 🚍 We've opened up some more space for campervans and caravans! 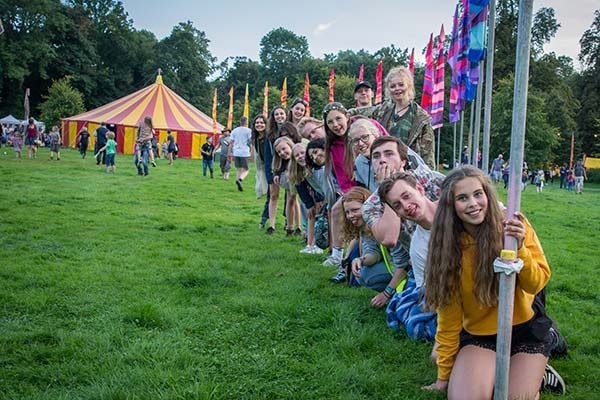 🏨 Accommodation deadlines are approaching: Moulton College rooms go off sale on August 13th, and Camplight and glamping options end on August 16th. 🗺 USPG's bringing to the stories of the church and the indigenous people in the Philippines to Greenbelt. Because silence is not peace. For accessibility, inclusion, independence and sustainability. Our Angel donors give us vital income so we can develop the festival.